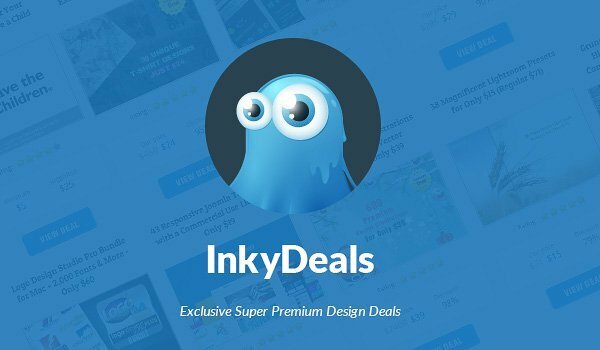 Inky Deals is one of the leading deals websites in the design community, with an extended family of more than 300,000 design enthusiasts. It’s the place to go if you want to buy premium resources at unbeatable prices, whether you’re a graphic or web designer, developer, or business owner looking to improve yourself and your work. 10ravens is brand new website where designm.ag readers can find more than 10.000 of royalty-free textures and photo resources with high resolution up to 100Mpx. All readers can use them for personal or even commercial use. Our website also contains high quality products such as 3D models, hdri skies, textures, basemeshes and much more which you can find in our 10ravens products section. We prepared texture collection for you. This collection contains over 300 high quality textures from our website. For more free textures and photos…. just visit our website.